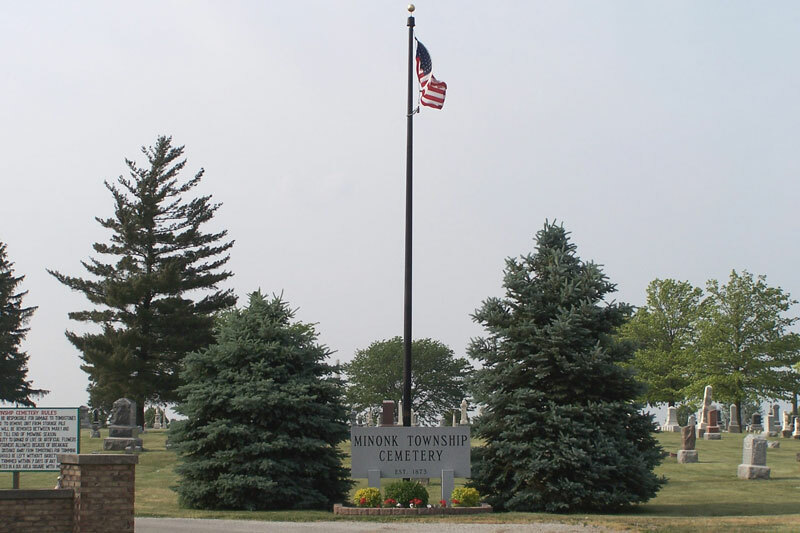 About the Cemetery Welcome to the Minonk Township Cemetery web site. The cemetery is located at the northeast edge of Minonk at the end of Maple Avenue. Click on the links above for more information. We encourage viewers to add information to the burial records on this web site. Obituaries, photos, and articles can be submitted by viewers in the profile window for a burial record. 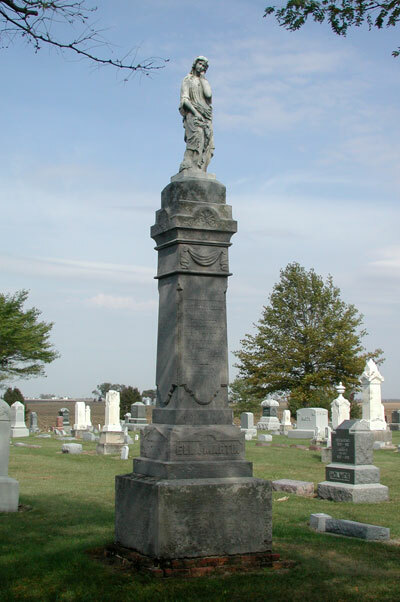 For information on how to add your cemetery to this web site, click here.